Not content to rest on the laurels of being named highest in guest satisfaction in this year’s J.D. 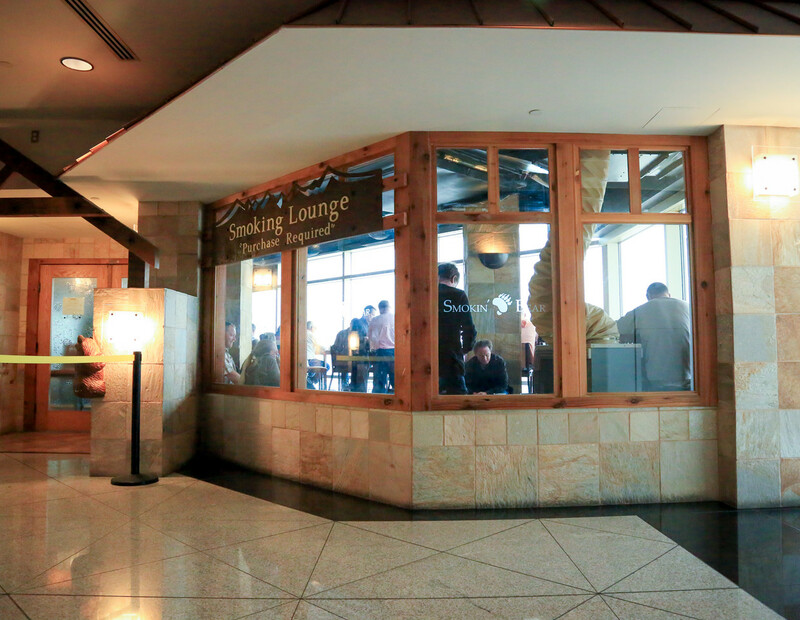 Power North American Airport Satisfaction Study, Portland International Airport is forging ahead with new amenities for travelers. This week it’s a cool new play area for kids on Concourse D near Gate D7. that has places for parents to sit, shoe cubbies, sculpted foam play elements (I see a plane, a bunny, a duck, a deer, and is that a pickle??) on a soft safety flooring system. And if you’re traveling this week, be on the lookout for holiday decorations, music, and visits by Santa Claus and his elves in many U.S. airports. On Tuesday, December 20, for example, the Austin Jazz Workshop is performing holiday hits from 1-2 p.m at Austin Bergstrom International Airport and on Wednesday, December 21, Santa will stop by Cincinnati/Northern Kentucky International Airport from 10 am to Noon for a meet and greet – and photo ops – on the ticketing level in the terminal.